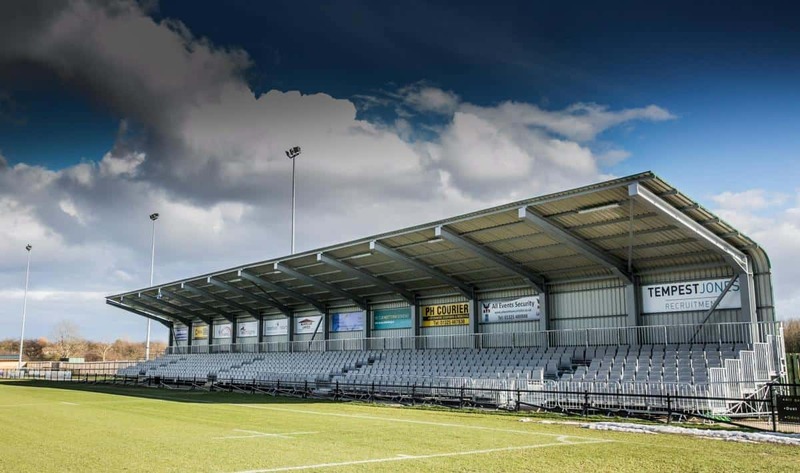 We make the trip to Darlington’s Blackwell Meadows base on Saturday for the first time. If you’re joining us you will find our Away Fan Guide a useful pre-match read. Tickets can also be purchased online in advance here saving £1 on matchday prices if purchased before 2nd November. Entry if via the home turnstiles on the East side of Blackwell Meadows. If you wish to pick up a matchday programme they will be available for £2.50 each. There will be no segregation in place for this fixture with all of the ground open and accessible apart from the East Stand which is closed to away fans. Darlington’s food facilities will be open with a wide variety of hot and cold snacks and beverages available to purchase. The Clubhouse at Blackwell Meadows will be open and accessible for Lions fans, if the bar is at capacity a one in one out policy in enforced. 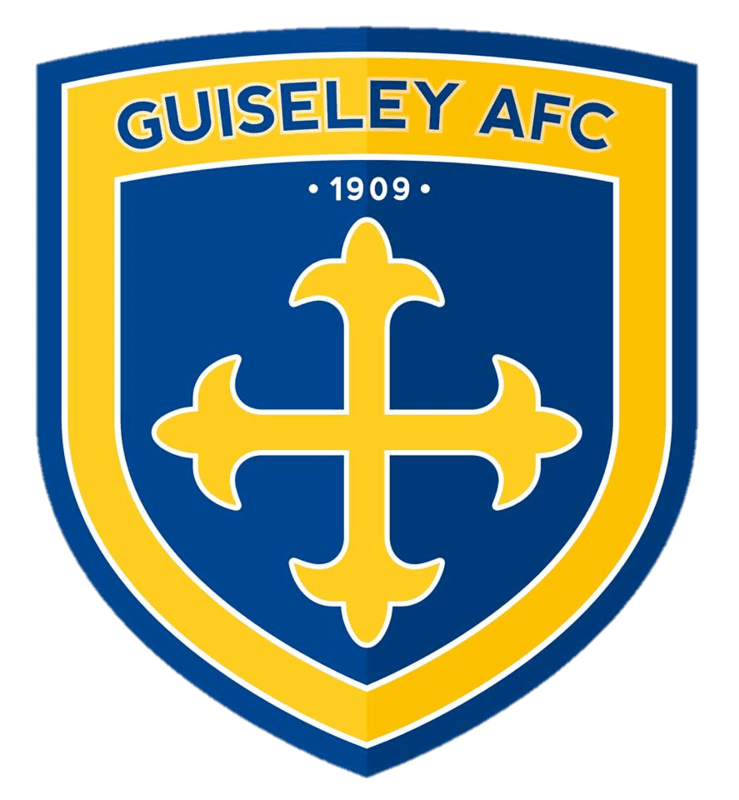 The coach leaves Nethermoor at 11am priced at £17 for members and £21 for non-members.